Our strict quality control, reasonable price, wins us good reputation in both domestics and oversea market.Our products can meets CE, ROHS, UL stardard, when you order, pls. keep our seller informed of what standard, voltage and plug do you need. Located in Shenzhen, China, we were established in 2009. 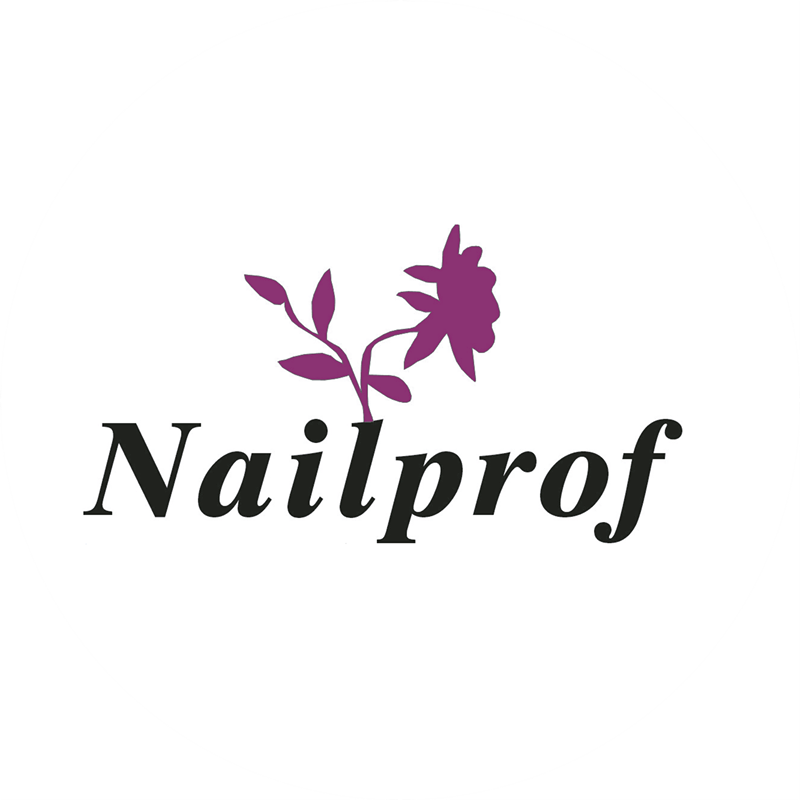 Specialized in Nail and Beauty Care Apparatus, Shenzhen Beauty360 Trading Co., Limited can offer you high quality products, such as UV Lamps, LED Nail Lamps , Nail Drills, Dyers, Nail Files Machines, Sterilizers and Wax Treatment Machines. Aiming at high-class market, Shenzhen Beauty360 Trading Co., Limited keeps updating machines and craftsmanship, and strictly controlling the quality. Consequently, the high quality and competitive prices bring us a good reputation in both domestic and overseas markets. For further details and information, please feel free to contact our Customer Service Assistant, and we will reply to you within 12 hours.